Bush pigs (Potamochoerus larvatus) are mostly active at night. They sleep in self-dug holes and in dense bushes. Their main enemy is the leopard. If they are cornered, they are quite dangerous. 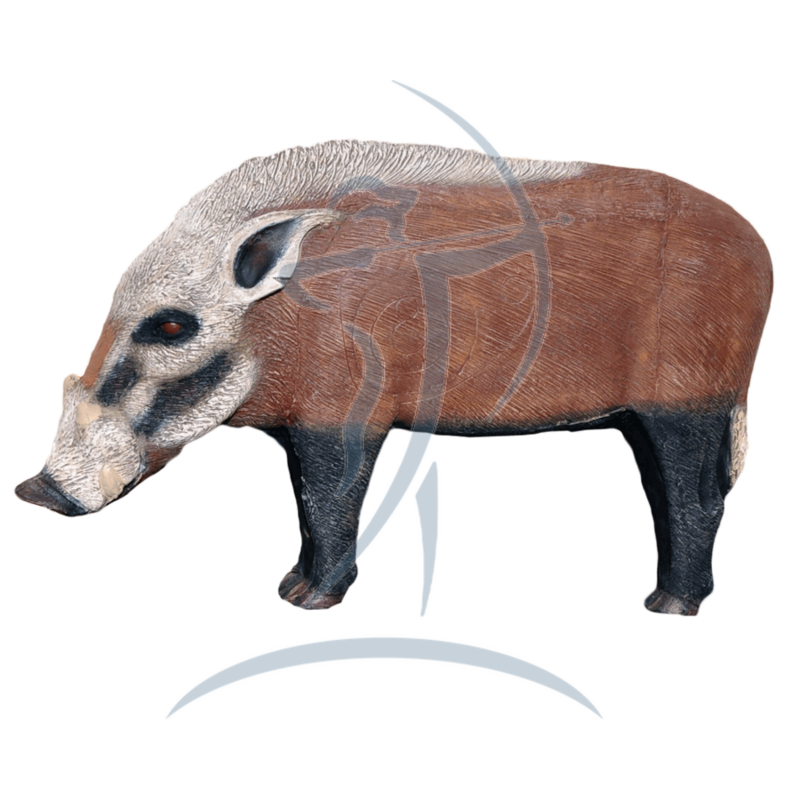 Bush pigs reach a length of 100 to 150 centimeters, a shoulder height of 55 to 80 centimeters and a weigh of 55 to 120 kilograms.